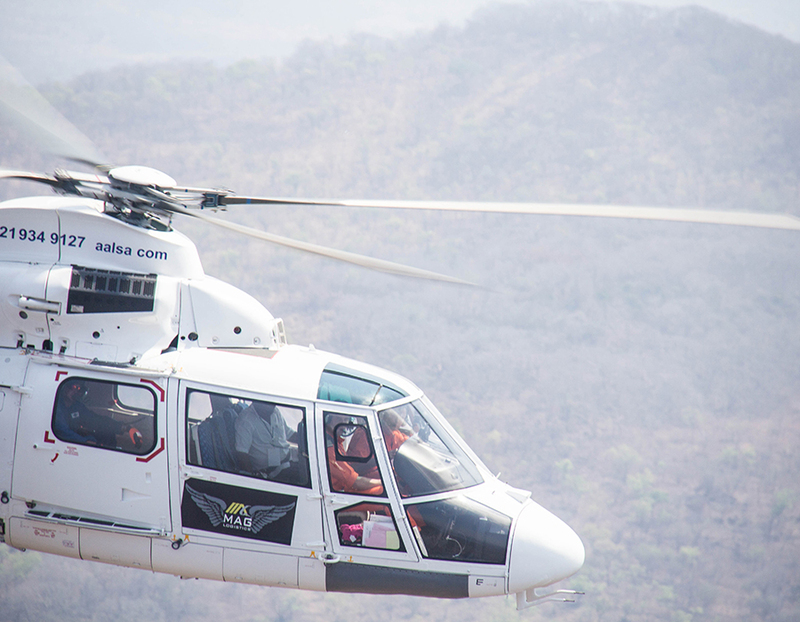 MAG provides full spectrum helicopter charter flight services for passengers and cargo worldwide. 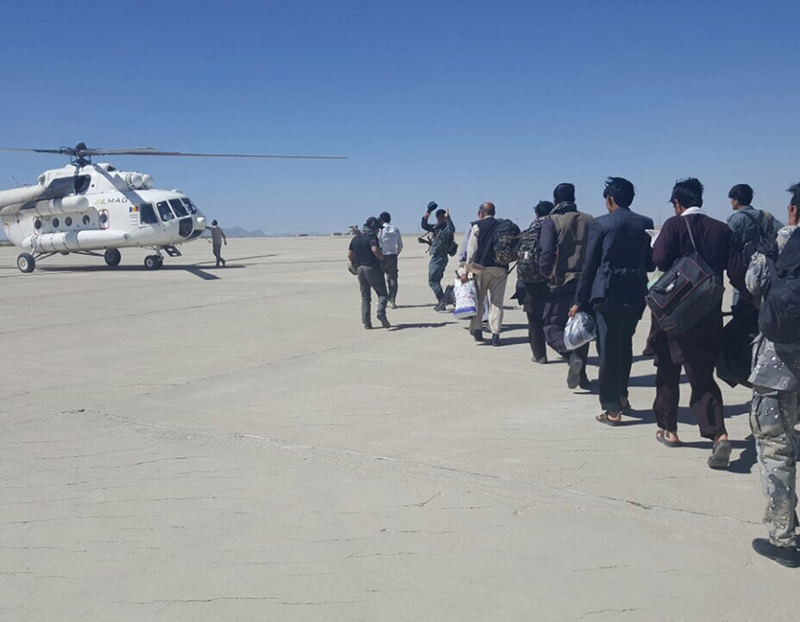 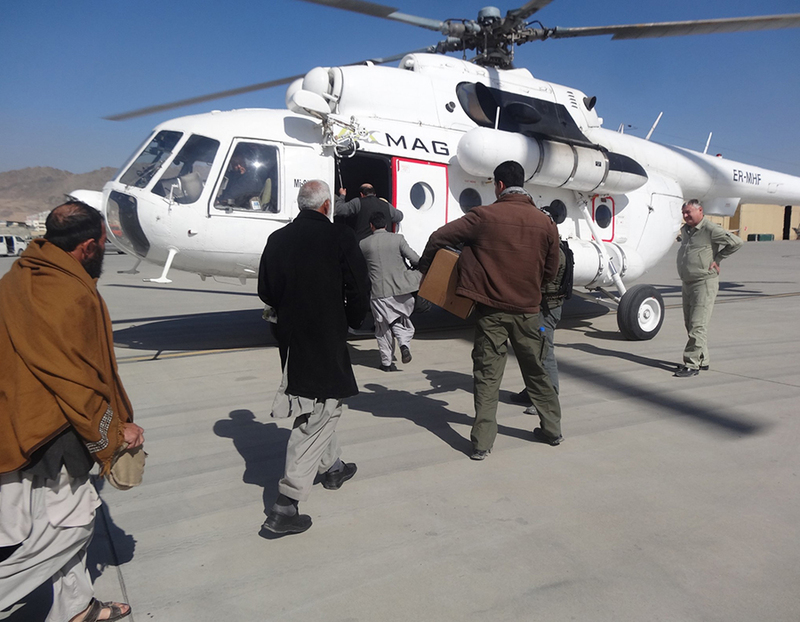 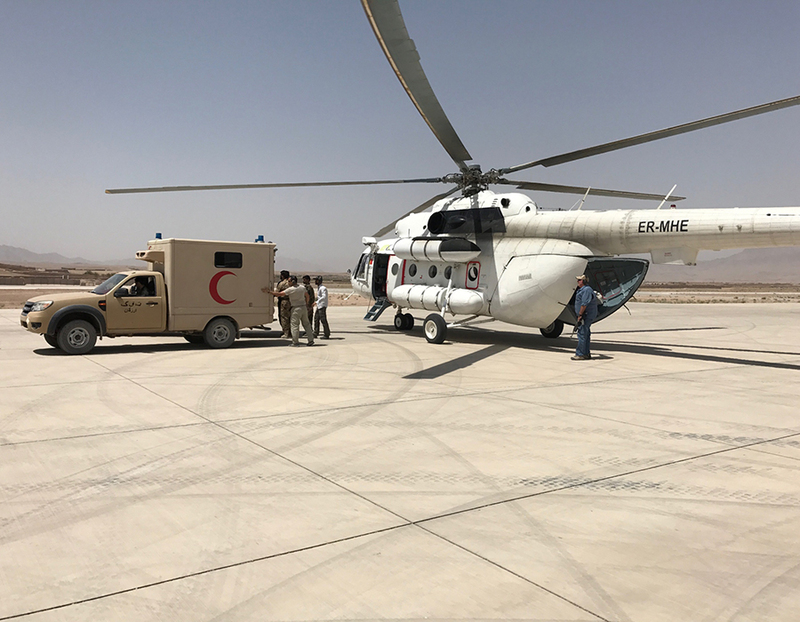 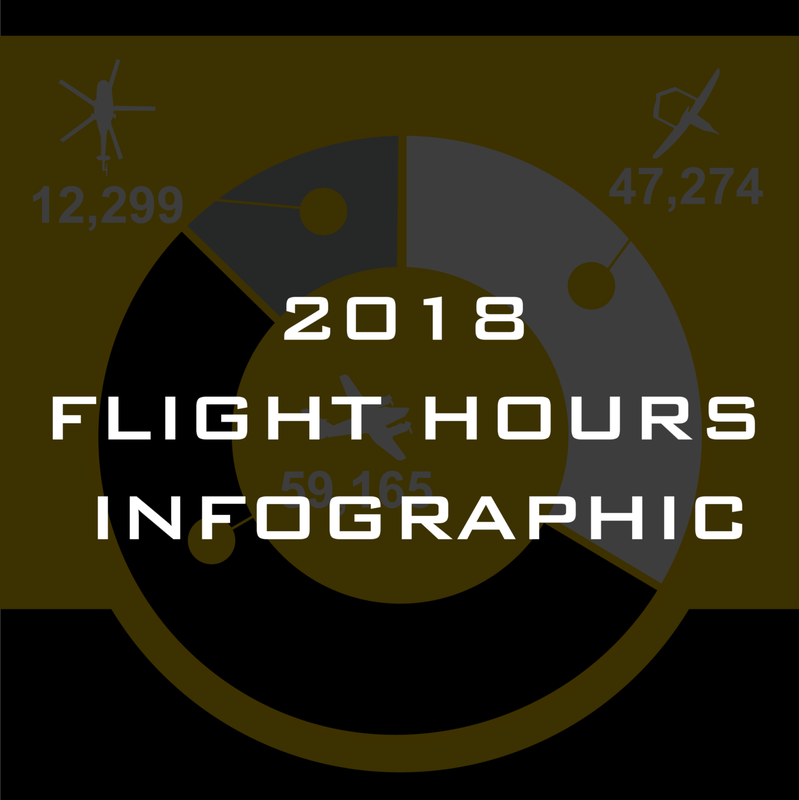 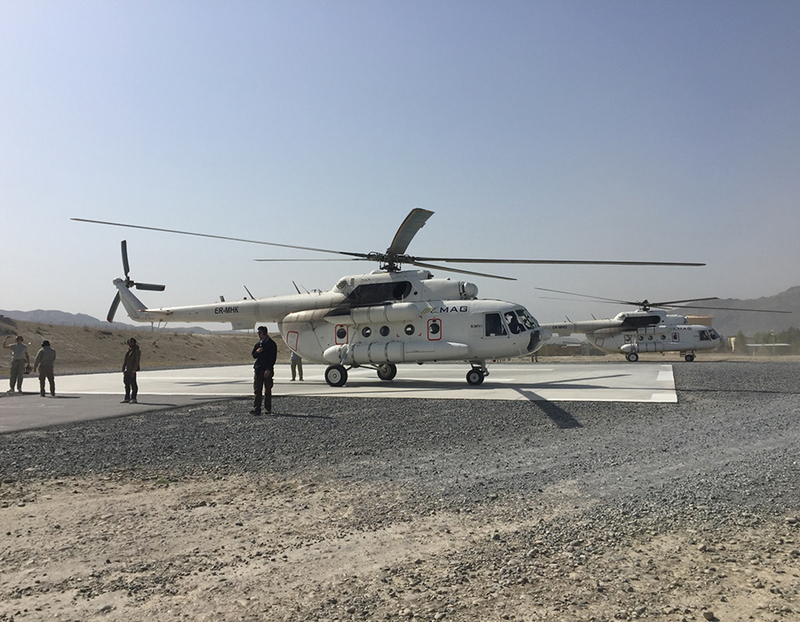 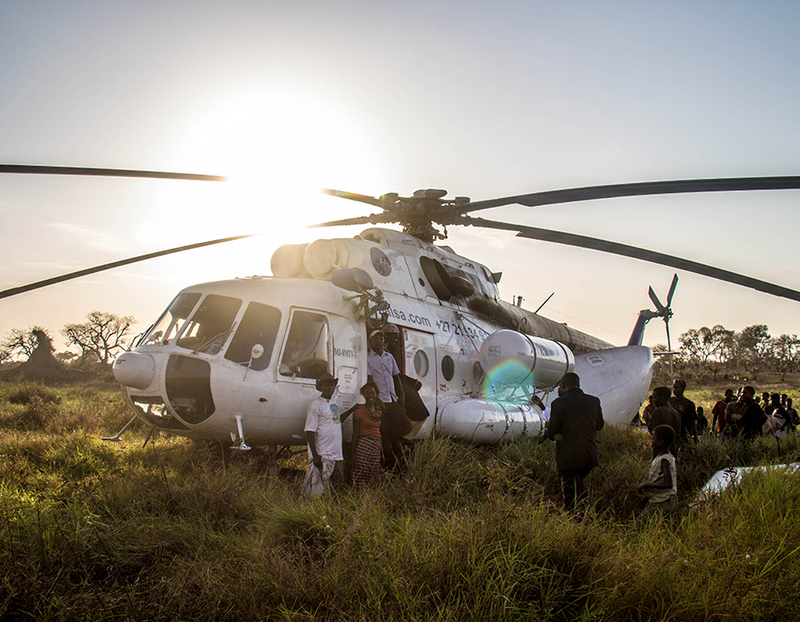 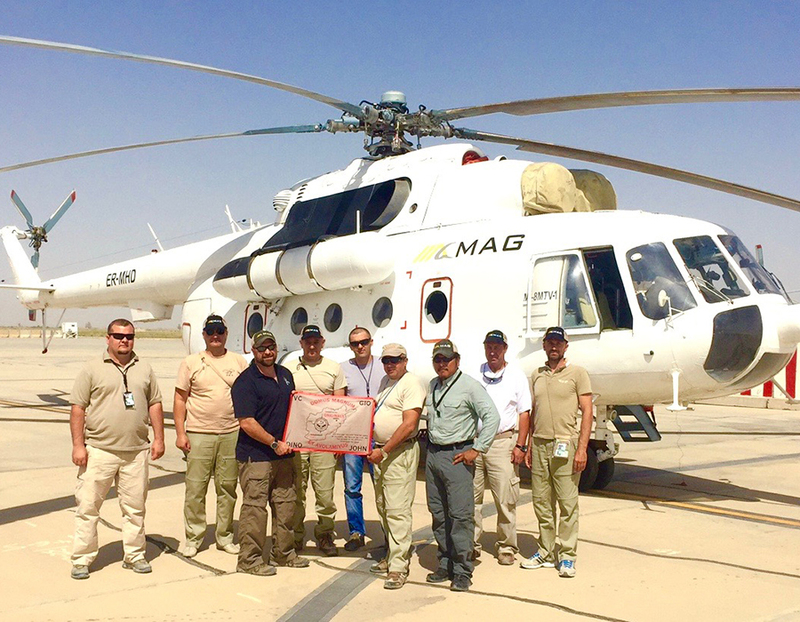 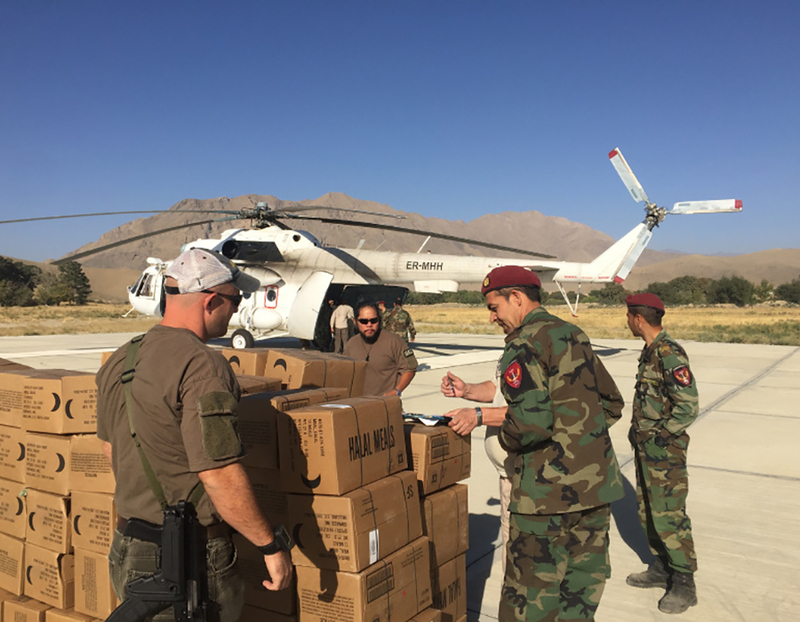 MAG conducts airlift operations in some of the world’s most austere locations. 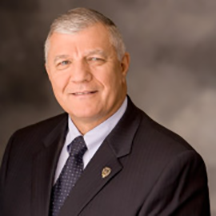 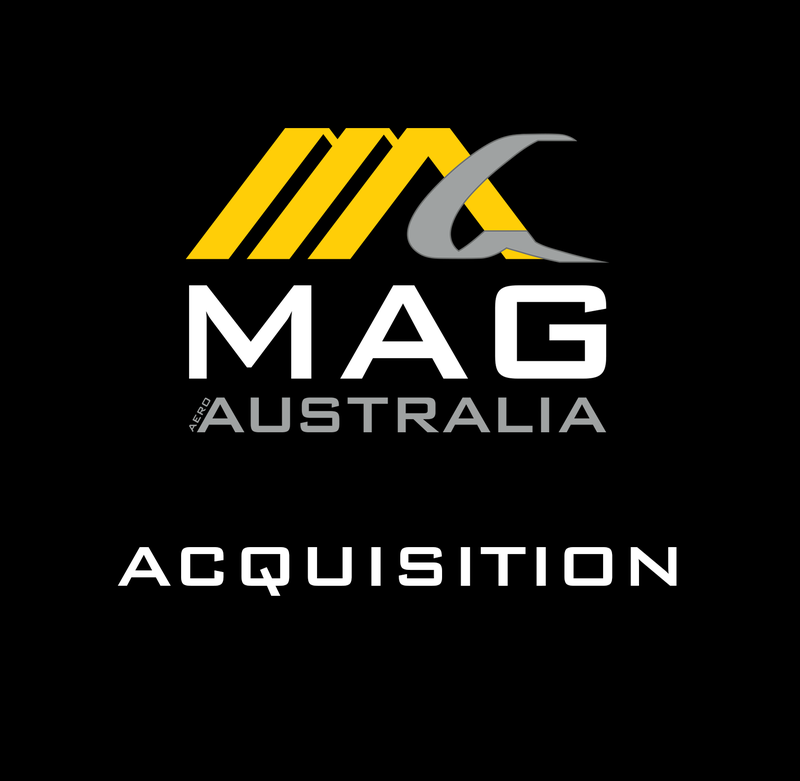 With established plans and procedures, MAG can rapidly staff and deploy personnel and assets worldwide to meet the requirements of commercial customers. 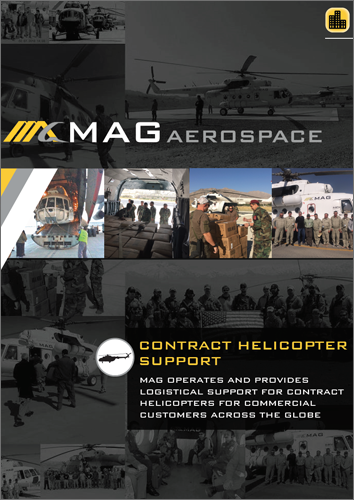 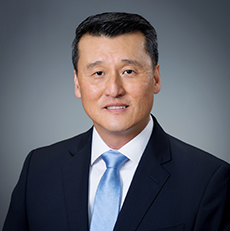 MAG employs employs highly trained and experienced aviation and logistics personnel to ensure a rapid, tailored, turnkey chartered airlift solution is delivered to federal customers. 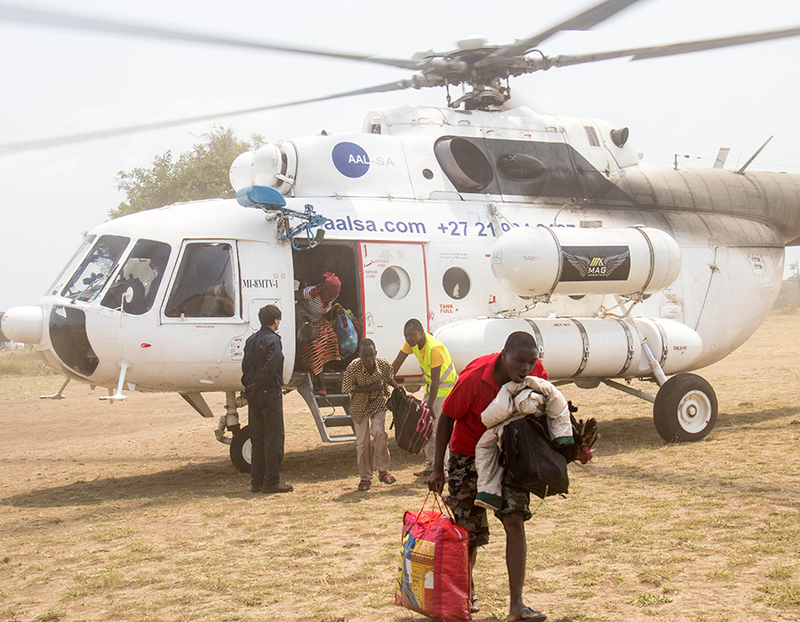 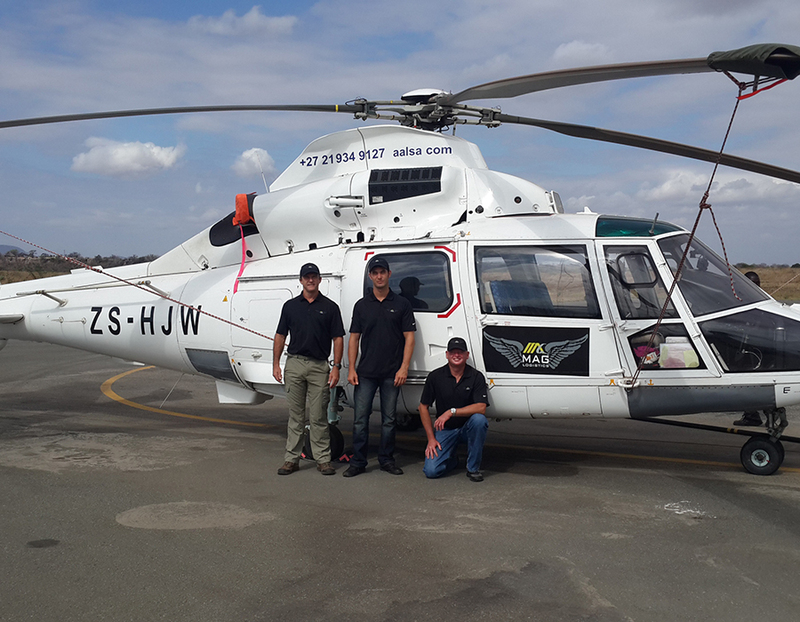 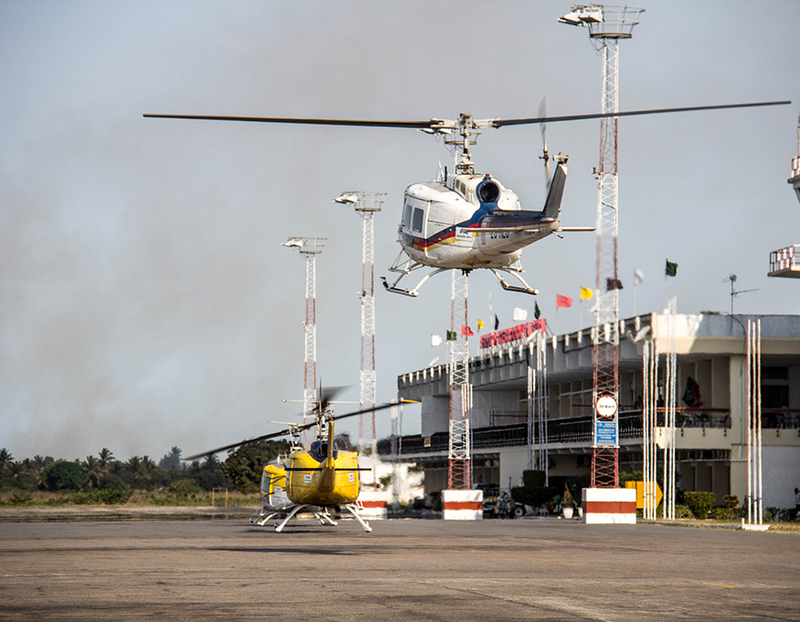 MAG transports passengers and cargo worldwide using helicopter platforms.